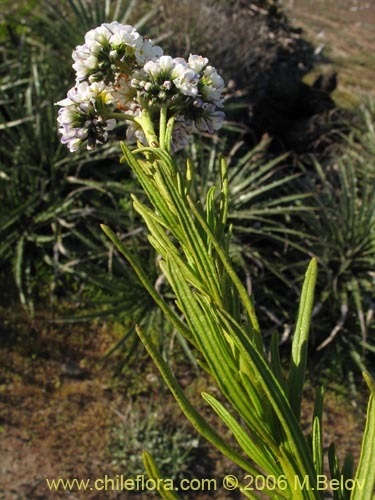 Species: Heliotropium stenophyllum H. et A. 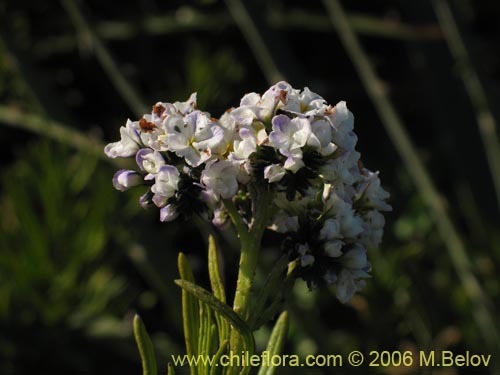 About 31 Heliotropium in Chile and 13 in our data base. 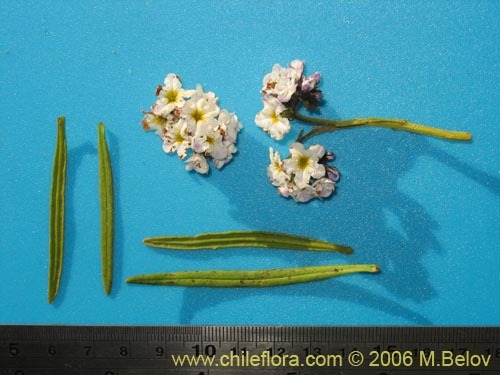 About 113 Boraginaceae in Chile and 39 in our data base. 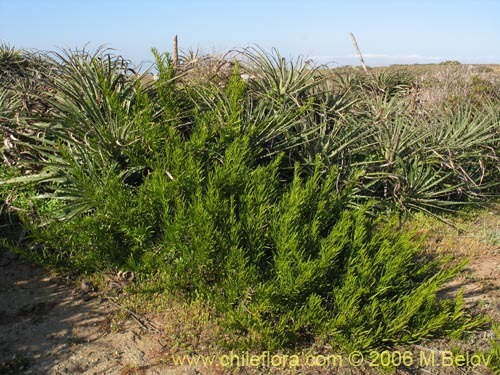 Dry, arid areas, with long drought periods of 6 - 10 months. Precipitations of 100 mm - 300 mm. are concentrated in winter. 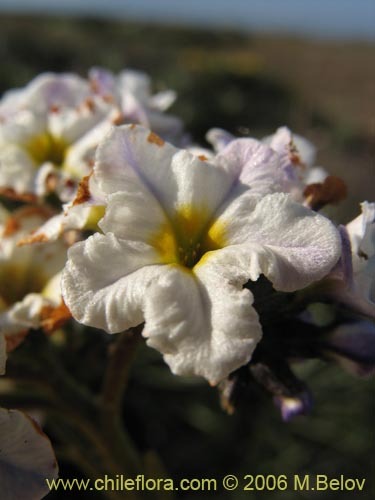 USDA Hardiness Zone 10 and 11. The plant does not tolerate freezing.